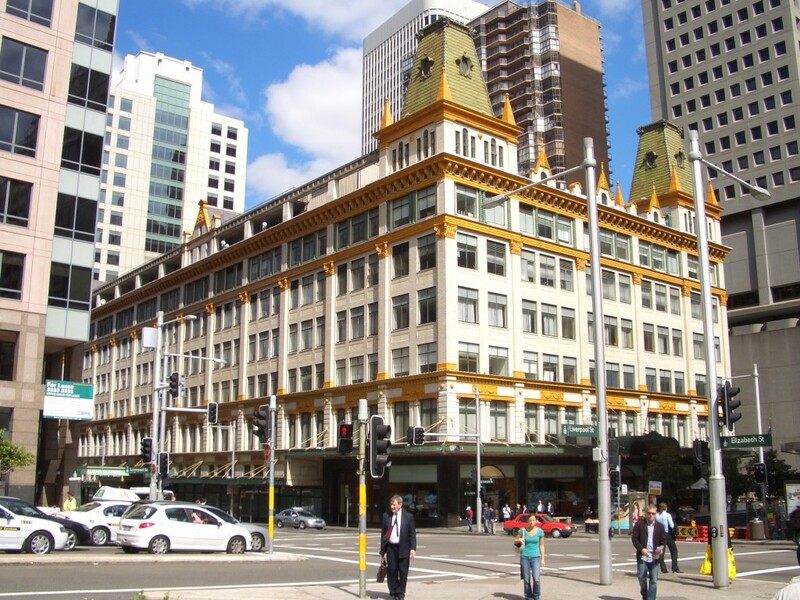 Sydney Criminal Lawyers® is located across the road from Sydney’s Downing Centre Local Court. Our firm represents clients in the Downing Centre every day and our lawyers are highly respected by the magistrates, judges and prosecutors in this busy courthouse. We have an in-depth knowledge of the Downing Centre and a proven track record of obtaining outstanding results – many of which are published on this website (see recent cases). Our top defence team has developed techniques over many years to achieve outstanding results in the Downing Centre – from drink driving, assault and drug cases to extremely complex District Court trials. For the best representation in our ‘home court’, contact Sydney Criminal Lawyers® today for a free first appointment with a Senior Criminal or Traffic Defence Lawyer. If you’re driving, don’t forget to ask for free parking!